Some 238 people have been rescued from the Rabaul Queen. Conflicting reports state there were some 300 to 350 passengers and 12 crew on board the vessel when it sank. Many of the passengers were students and teachers. Rescue efforts continue to find people in life rafts, but conditions have limited the number of vessels involved in the search. 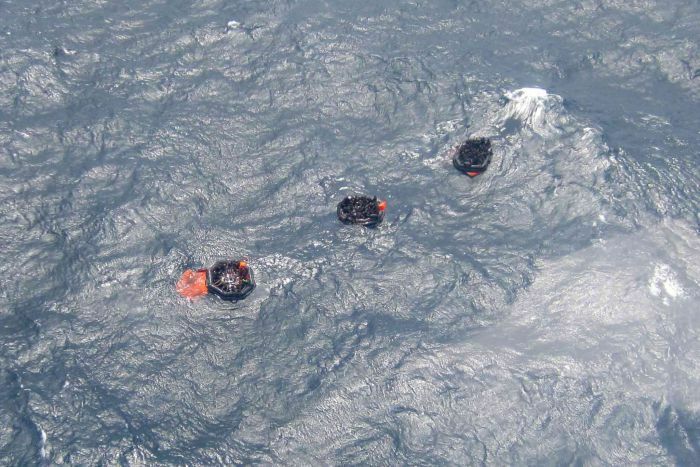 The last report stated some eight vessels and multiple aircraft were still involved in the rescue effort. The Rabaul Queen sank rests roughly a kilometer under water leaving little evidence of its sinking. The cause of the sinking is still not known. Survivors have reported that the vessel had lost stability before it capsized. From these reports, we know the ferry had been struggling to recover when being struck by a series of large waves. One report states the vessel tilted over three times before it capsized. Many on the top deck were able escape, but many others were trapped inside the lower decks. The Rabaul Queen remained afloat for another four hours before it sank. Many survivors stated they struggled in oily water looking for anything to keep them afloat. 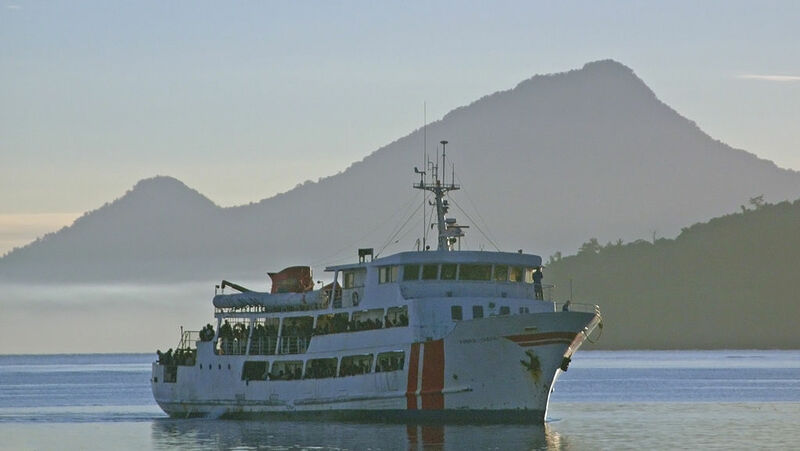 Authorities have released that the Rabaul Queen was rated only to carry 310 passengers. Weather Service had an advisory and warn vessels about the adverse conditions. The master of the ferry had contacted other vessels, but did not report any problems. Rescue vessels reported 5 meter swells and 45 mph winds where the Rabaul Queen sank. 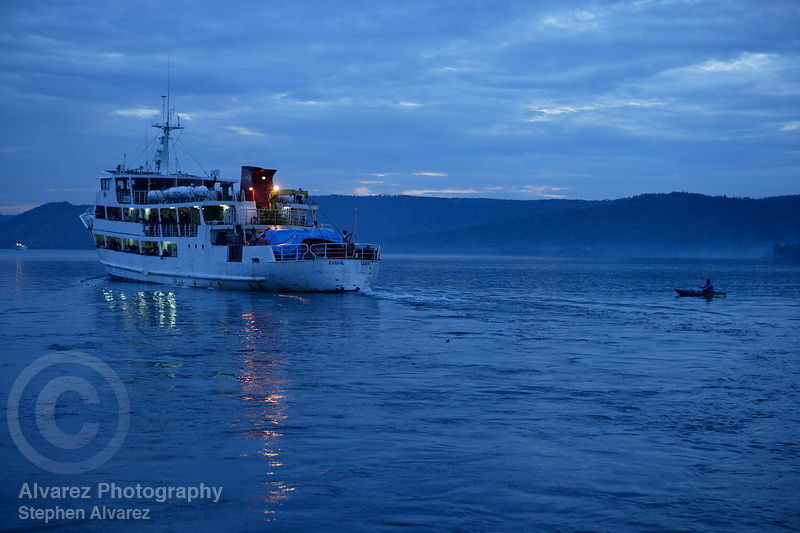 The ferry was following a standard route between Kimbe and Lae. The vessel had been on the same route for past 11 years. The Rabaul Queen had been in drydock the previous year. 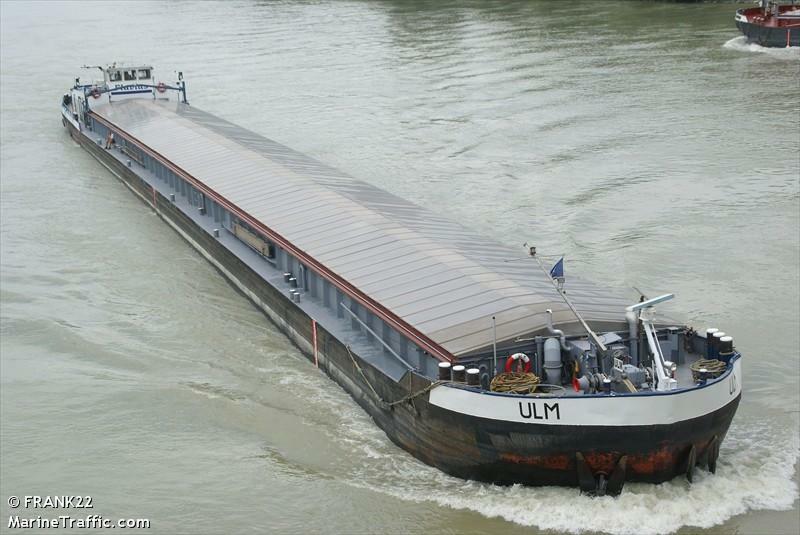 The 105 meter long self-propelled barge Ulm went aground on the Danube River near Mariaposching, Germany. The Ulm was proceeding downstream when the current pulled the vessel around before it went aground. A nearby vessel came to the aid of the Ulm, but could not pull the Ulm free. The Ulm blocked traffic on the Danube for several hours before it was decided to lighter some of the 1511 tons of coal cargo. No reports of injuries, damage or pollution being released. 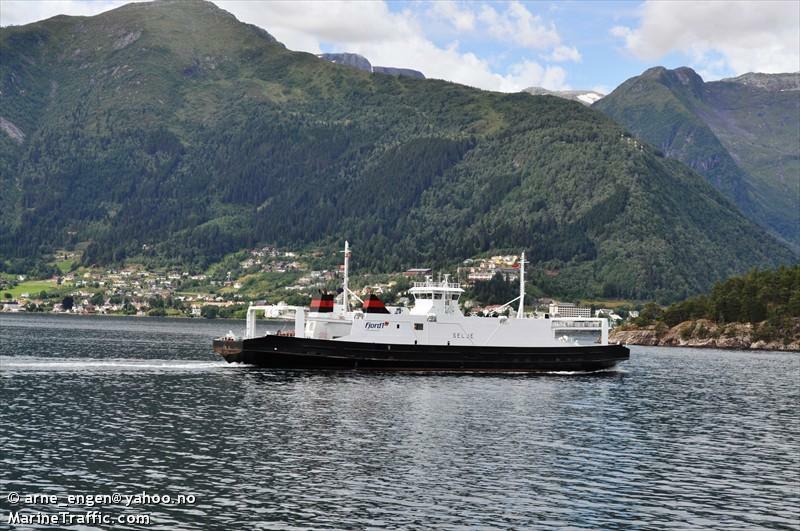 The 84 meter long, 662 dwt ro-ro ferry Selje became disabled near Mannheller, Norway. The Selje had departed Mannheller when it suffered a complete engine failure causing the ferry to go adrift. The ferry Ardal came to the aid of the Selje and took it under tow to Kaupanger. Passengers were transferred off the Selje then transported to Mannheller and Fodnes. No reports of injuries, damage or pollution being released.